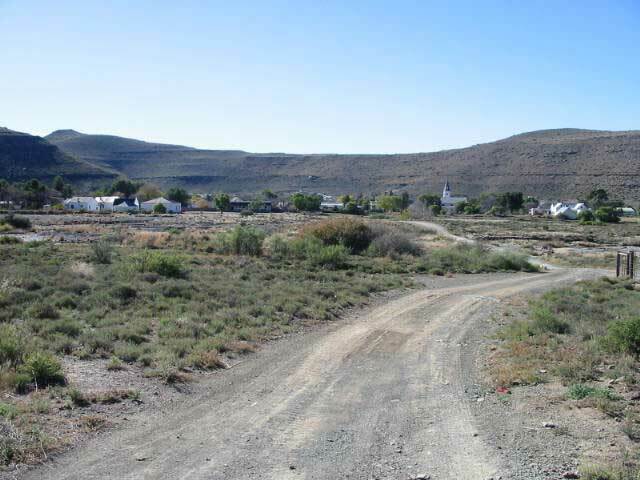 Nieu-Bethesda, set in a fertile valley of the Sneeuberg Mountains, lies in the heart of the vast, arid and dramatic territory known as the Great Karoo. 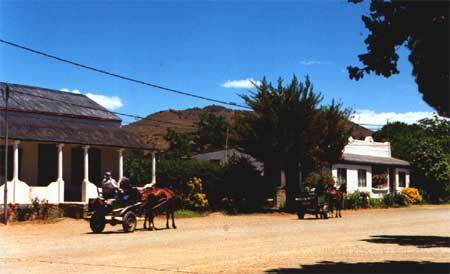 The town was once a small but vibrant centre for the local farming community, but in the 1940's and 50's the village became eclipsed by the larger towns in the district and went into decline. 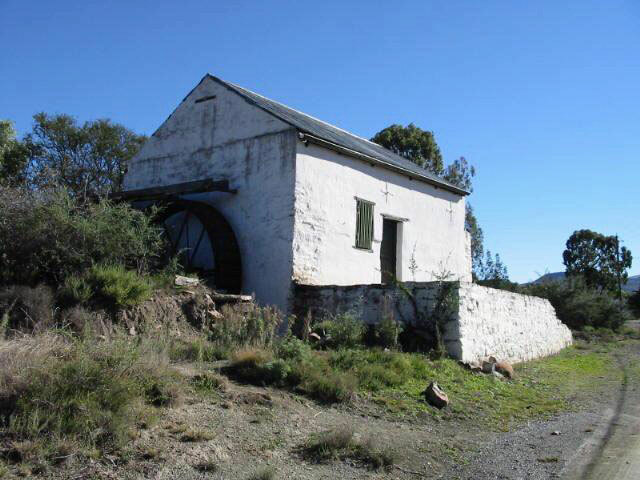 This resulted in an impoverished community, but at the same time, the lack of development left the village with a rare historical and architectural integrity. Today, this unique appeal and the renown of the Owl House has turned the village into a substantial tourist attraction. The latest annual count of visitors to the Owl House has topped 15000. As a direct result, the village now offers several guest-houses, two restaurants, coffee shops, a pub, and art galleries. 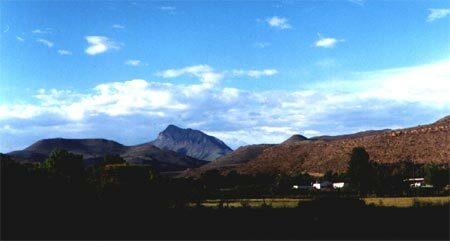 Economic development has, thus far, proceeded with suitable regard for the cultural and historical integrity of the village. We hope that this remains the case. 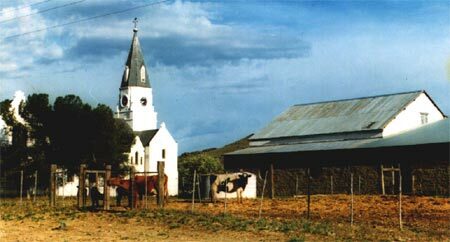 For more information about the village and local events visit: www.nieubethesda.co.za and www.nieubethesda.biz.